View cart “Organic Surge Tropical Orange & Bergamot Hand & Body Wash” has been added to your cart. Stunning Charcoal Obsidian. Created with a hint of steel blue pearl is seriously sophisticated and sensational, definition with a softer look than Smokey Black. 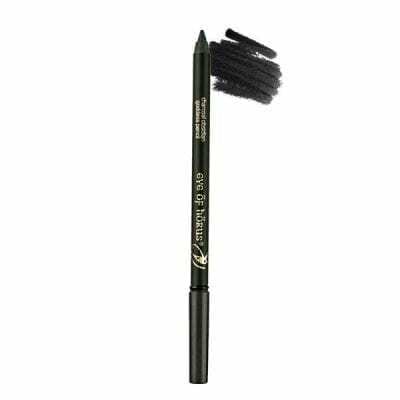 Goddess Eye Liner pencils are uniquely formulated with Beeswax, Carnuba and Candelilla wax, with the added benefit of Organic Moringa Oil for a creamy rich formula. Easy to apply, waterproof, and smudge proof and long lasting, paraben free.